Industrial organizations require flow measurement devices that are able to meet the demanding requirements for accurate metering of process fluids, but are equally at home in less challenging applications. Electromagnetic flow meters are beneficial in that they can measure fluids bi-directionally, are effective for varying flow rates and are immune to changes in process variables. 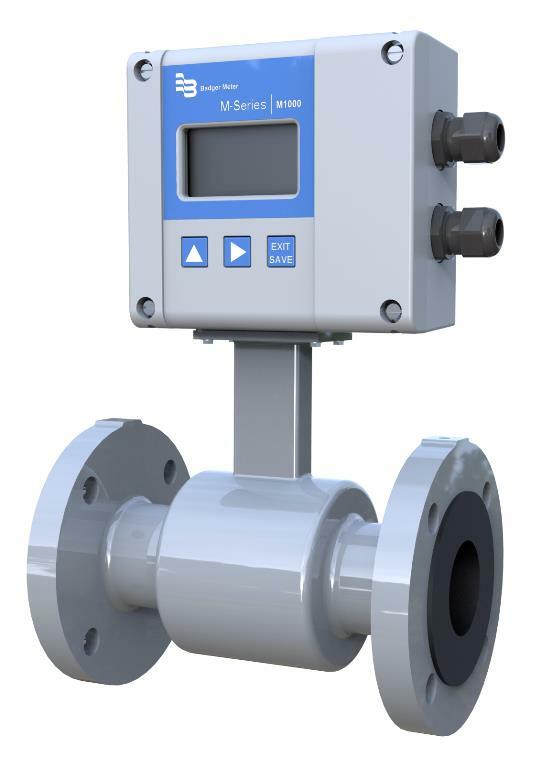 The ModMAG M-Series® M1000 Electromagnetic Flow Meter has been specifically designed for industrial water/wastewater, machinery plants, vehicles, and batching process applications. The meter combines a general-purpose detector with an amplifier representing the latest innovation in mag meter signal processing. It features a user-friendly, streamlined design with rugged electronics for truck-mounted installations.